Taylor Swift. Sam Hunt. Carrie Underwood. Chris Stapleton. Miranda Lambert. Maybe you’ve heard of them? They’re some of country music’s most popular artists, and if your student group loves country music, they’ll surely fill you in on the details. But even if your group’s musical tastes are more Beyonce or Bach than Blake Shelton, they’ll still enjoy a visit to this Nashville landmark. That’s because the colossal building is about more than one genre of music: it’s about the craft of songwriting, the free speech values inherent in musical lyrics, and the history of American music. So let’s take a look at a couple ways your group can experience the Country Music Hall of Fame® and Museum, starting with the Taylor Swift Education Center. In addition to serving as the hub for community education – including programs for school groups – the Center provides an interactive and entertaining foray into the culture of country music. Art and drama students would be interested in the current Discovering Design exhibit, which features costumes created by local high school students after they studied the work of country costume designer Manuel. The programs and tours below are paired with a self-guided tour of the Museum’s vast gallery space. The Museum tour shows the development of the Nashville music industry, with special attention to the various people and trends that influenced the development of country music. Students can listen to recordings, view films, and art installations, and examine the artifacts from the roots of country music to today’s biggest stars. 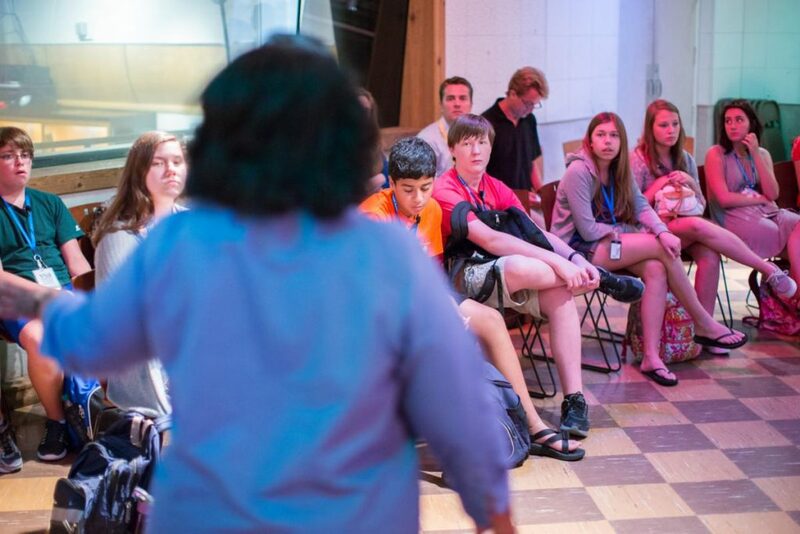 Star for a Day: Student Recording Package at Historic RCA Studio B At this renowned studio, students learn about Nashville’s recording industry and the growth of the technology that powers it. After their tour, they work with a professional sound engineer on their own private recording session. A tour of the Country Music Hall of Fame and Museum follows, then it’s off for lunch, line dancing, and a listening party at the Wildhorse Saloon. 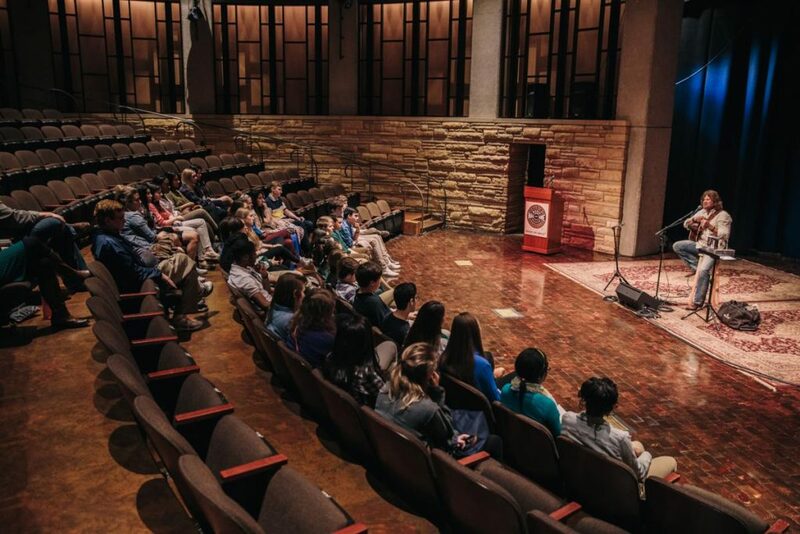 Sharing the Art of Songwriting During this hour-long interactive program, students work with a hit Nashville songwriter to compose their own original song. This experience concludes with a live recording of their newly-penned tune. Historic RCA Studio B Tour for Students Located on Music Row, Historic RCA Studio B is one of the most famous studios in the world. Over 35,000 songs were recorded here by artists such as Elvis Presley, Dolly Parton, Roy Orbison, and even more recently, Martina McBride and Carrie Underwood. Students view the original instruments played by various artists and session musicians, and hear the stories behind the legendary recordings on this private guided tour in the Home of 1,000 Hits. 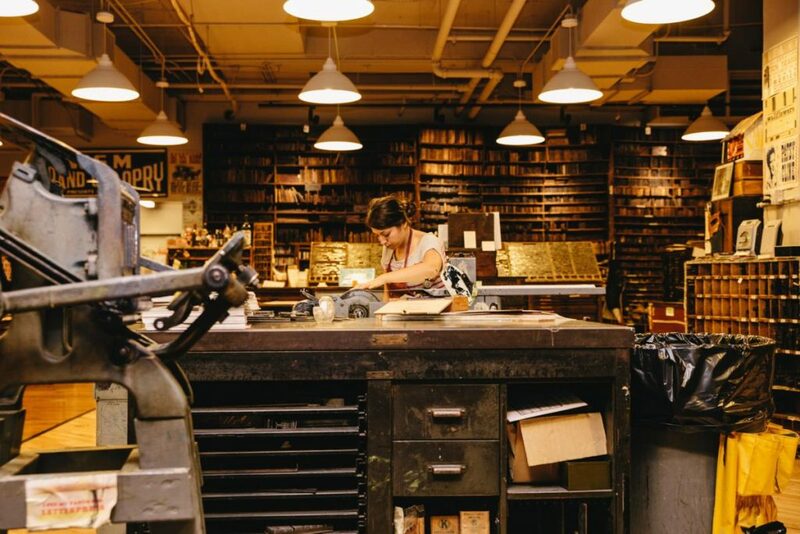 Get Inky: Hatch Show Print Group Tour From century-old posters to art for more recent stars, students learn about the visual side of music production and marketing. Part tour and part art lesson, this experience concludes with students printing their own artistic memento. Music City Showcase for Performance Groups Students can be a part of Music City by showcasing their own style and songs. Ranging from small choirs to full marching bands, the Country Music Hall of Fame and Museum is the perfect place for an unforgettable performance opportunity. Inside Tracks with Meghan Linsey and Tyler Cain: A true day in the life of a musician – from songwriting and performing to professionalism in the music industry – this program covers it all. Co-write and produce a song from scratch with Nashville recording artist Meghan Linsey and record producer Tyler Cain, who will help your group compose and beat and write accompanying parts to your original track. Linked to Common Core Standards, our tours and programs are fun and educational, with engaging lessons in melody and rhythm, musicianship and performance, and even discussions of expression and free speech in story and song. Students who love music want to know more than just who the biggest stars are. They want to dig into the music itself and learn how it works. And most of all, they want to make music themselves. At the Country Music Hall of Fame and Museum, student groups can explore and enjoy music in a new way.